Gel strength is the measure of the ability of fluid to develop gel structure and retain it when the mud is at rest. Due to gel strength mud behaves as semi solid when at rest.When the mud is at rest it develops a semi solid structure due to the attractive forces between particles of mud resulting from the presence of positive and negative charges on the surface of these particles. Yield point is the point at which semi solid structure of mud breaks and the mud is about to flow.It is minimum stress or pressure applied at which mud will start to flow. Both yield point and gel strength affects the cutting carrying capacity of mud.Gel strength developed in mud under static condition holds the drilled cuttings in suspension. Higher the gel strength higher will be the yield point and higher pump pressure will be required to break the circulation. This high pump pressure is undesirable as it may fracture the weaker formations. 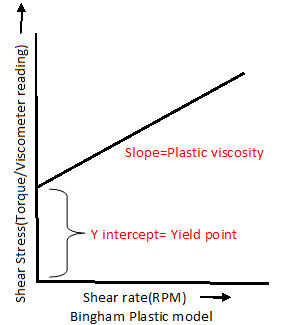 In field, yield point and gel strength both are measured from Rotary viscometer along with Plastic viscosity. 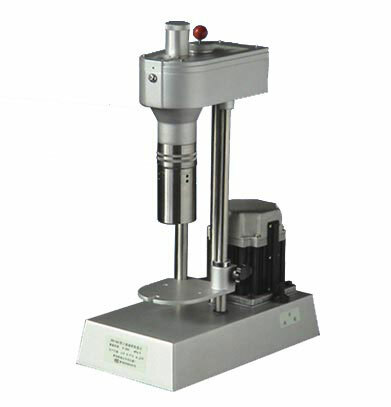 For Gel Strength measurement, first the mud is sheared(agitated) at high rpm(600) for about 15 seconds and then allowed to rest for 10 seconds then again it is sheared at 3 rpm and the torque reading is noted as Gel strength after 10 seconds.If the Gel strength after 10 mins or 30 mins are required same procedure is repeated just the time for which the mud was at rest will change. Generally gel strength after 10 seconds or 10 min are reported.